I know I’m a science geek, and I hate to always prove that, but this was too good to resist. 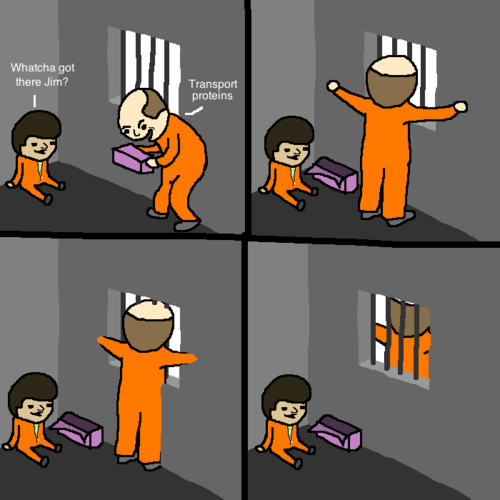 This entry was posted in Uncategorized and tagged biochemistry humour, cell wall, science geek, science jokes. Bookmark the permalink.